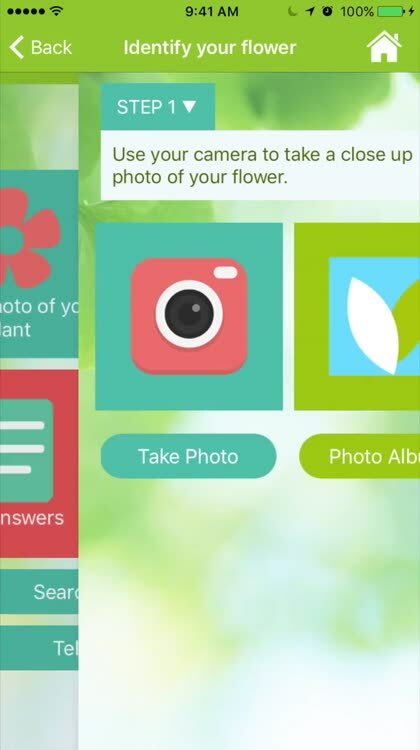 Get all the plant details by snapping a photo. 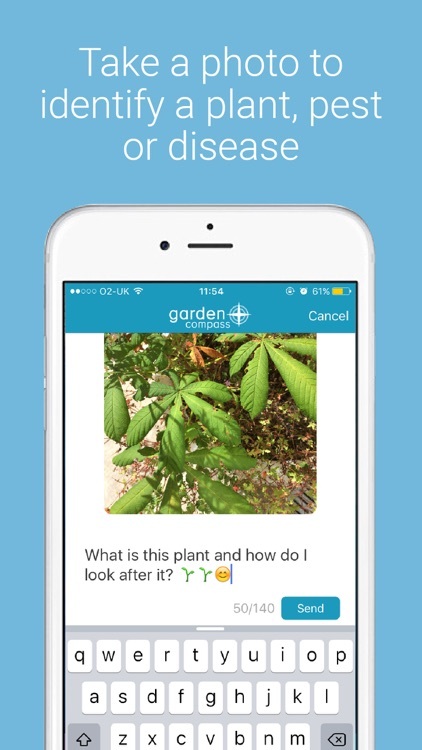 Garden Answers Plant Identification helps you identify over 20,000 plants. 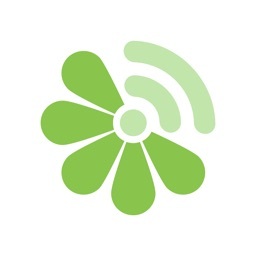 Just capture a photo, hit submit, and get details on the plant. The app also offers a searchable database and the ability to save favorites. 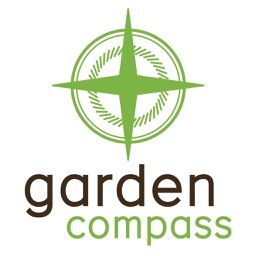 Identify plants and garden pests quickly and easily. 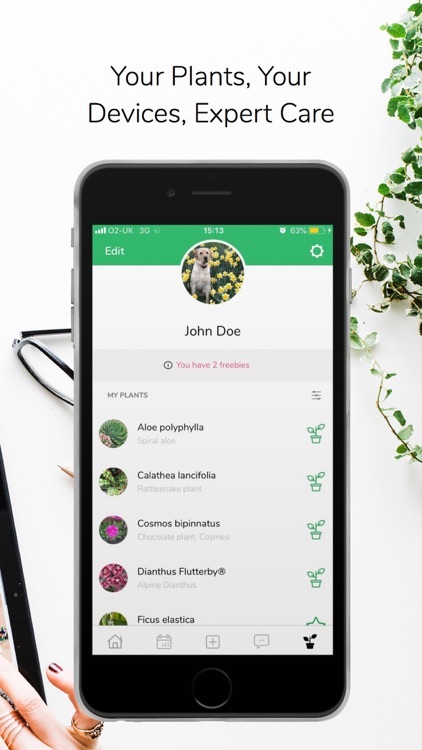 SmartPlant provides details on plants and garden pests with your photos. 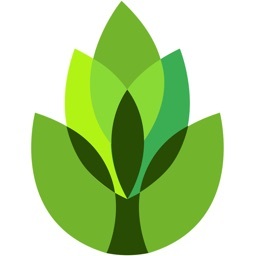 The app also provides a care calendar, expert advice, recommendations, and seasonal reminders.